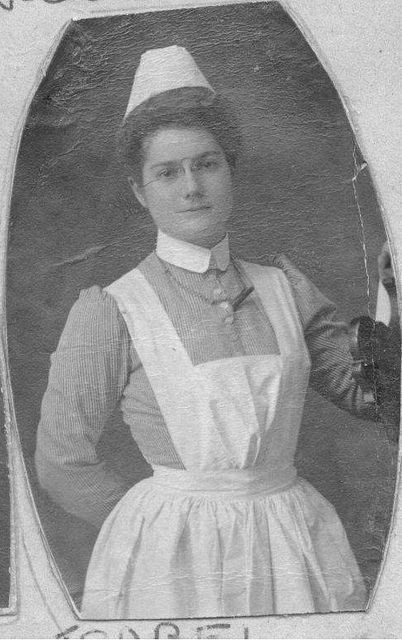 Recently I came across an article in an old professional journal for nurses from 1911 called The Trained Nurse and Hospital Review. The article “Floriculture as an Occupation for Retired Nurses” encouraged retired nurses to take up gardening. The purpose for the gardening, she admitted, ultimately was to sell the flowers to make some money. Annuals like pansies, asters, and verbenas might be a good start. The author herself grew five thousand pansies in frames and hot-beds. She also planted hundreds of verbenas and petunias along with a good selection of vegetable plants. Advertising helped spread the word that created a great demand for her plants. After July 1 the author recommended growing cut flowers like dahlias to meet the buyer’s needs. She mentioned how English nurses have taken up growing flowers and vegetables quite successfully. As this retired nurse wrote, the aster was a very popular annual at that time. 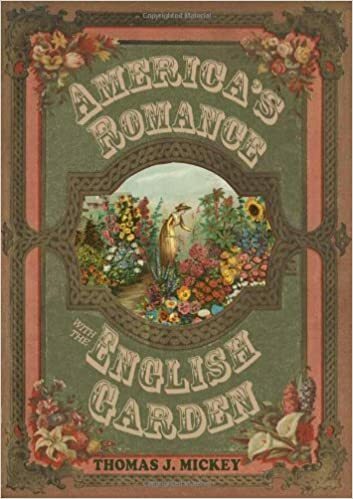 In the first half of the nineteenth century gardeners focused on growing vegetables rather than cultivating a flower garden. Perhaps the emphasis on vegetable growing may have been related to the simple need to survive. 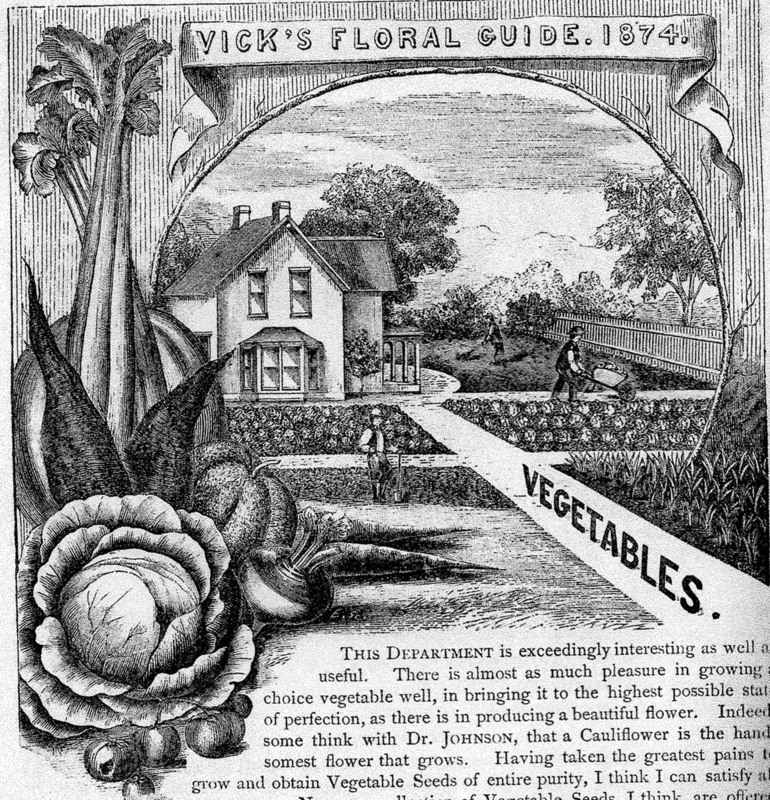 Vegetable growing and farming consumed the early decades of the country. Once we had food on the table, we could worry about a flower garden. 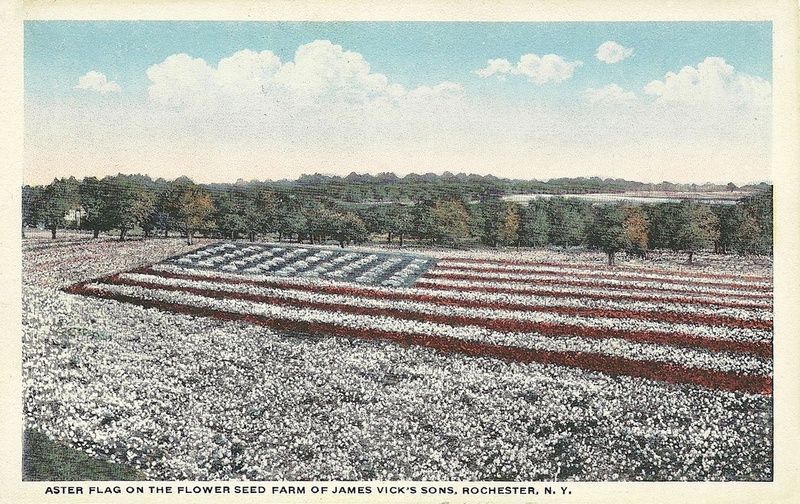 By the 1860s and 1870s seed company owners like Rochester, New York’s James Vick (1818-1882) still featured the importance of growing vegetables. Vick’s advice became important to his customers, so I am sure they followed his guidance in growing vegetables. By that time gardeners were also enjoying their many flowers as well. 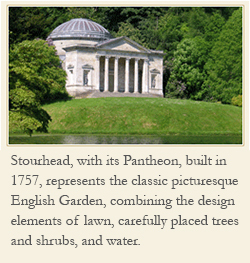 In the nineteenth century plants from around the world became available for the English garden. 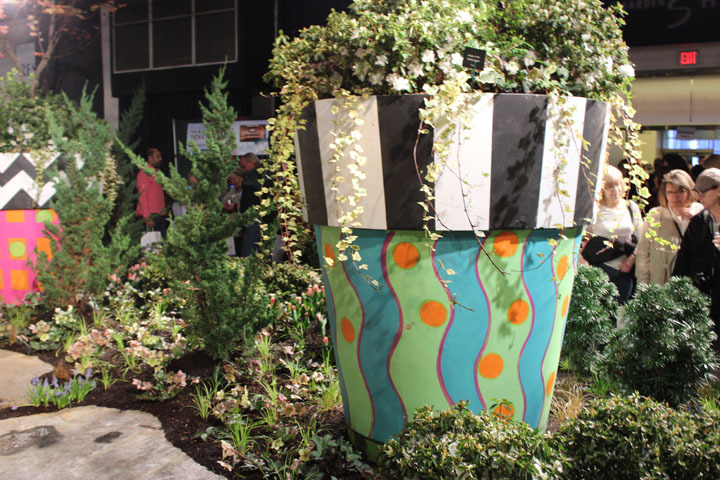 Such plants created a thirst for an ornamental gardening style that spread around the country. Victorians treasured their ornamental gardening. Eventually America took up ornamental gardening as well. Notice the formal beds near the front door to the house. Today we continue the search for plants to contribute to the ornamental gardening style that we love. Plant hunters still travel the world in search of that new plant. 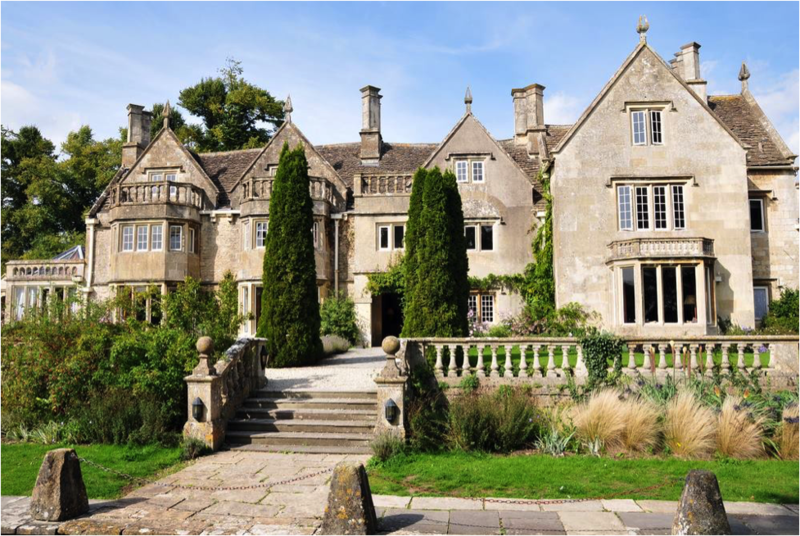 No surprise that our gardens are filled with both native and exotic plants. One summer I planted a banana (Musa ensete) in the center of a bed along the driveway. Then I remembered that the Victorian gardener in the second half of the nineteenth century also loved tall, showy, foliage plants. 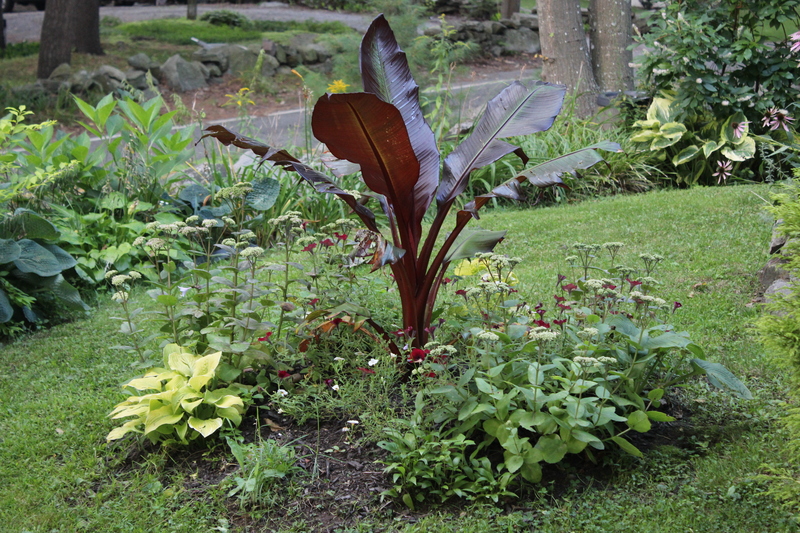 Foliage plants could include canna, colocasia, and yucca as well. 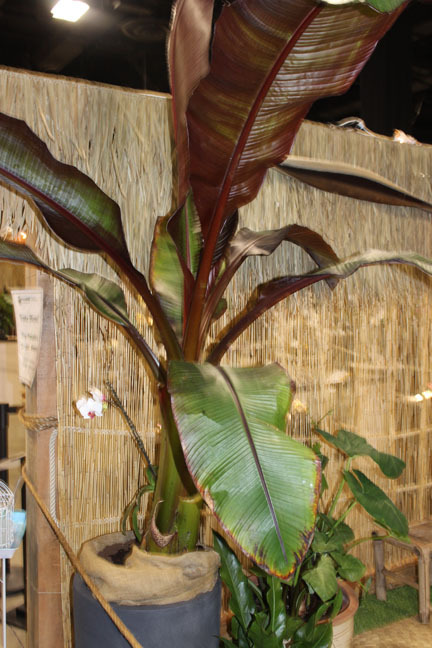 Here is a photo of a banana at the recent Boston Flower and Garden Show. 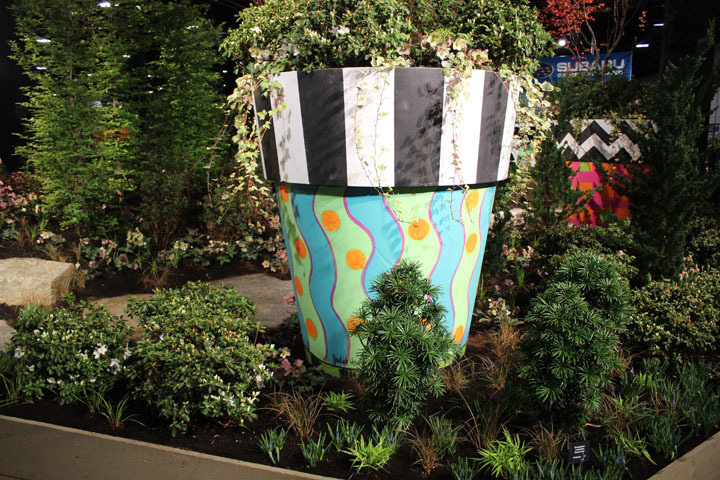 It is in a pot but still shows off its bold foliage for the passer-by. This summer I plan to make sure my blue container on the lawn has a large red cordyline, another of my favorites. In that way I will be keeping up the tradition of the Victorian gardener who treasured plants with bold leaves. 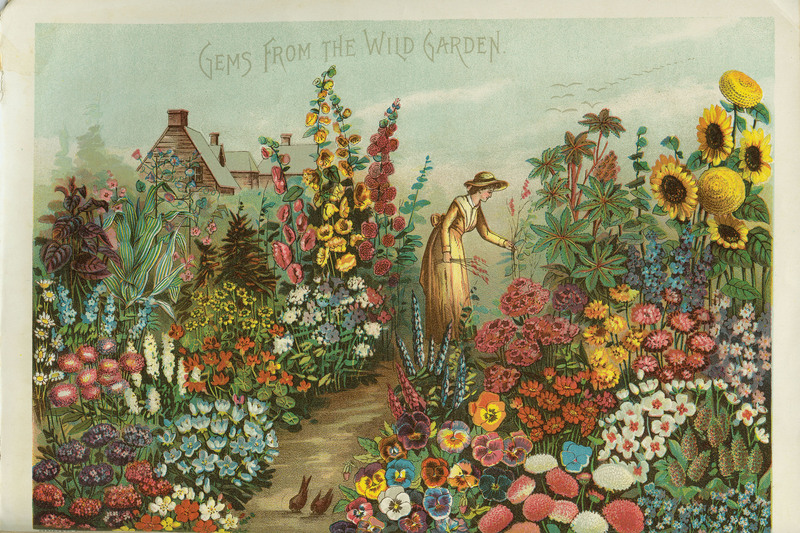 From the mid nineteenth century England encouraged gardening with beds of annuals. The arrival of glorious summer plants from warmer climates like Africa, Asia, and South America had encouraged that fashion. 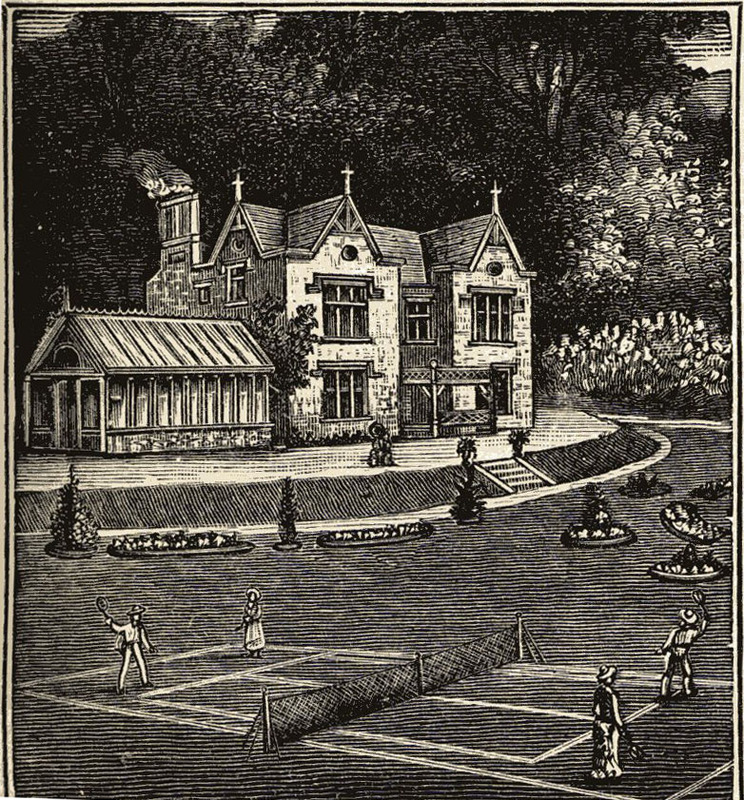 In the 1870s however garden writer William Robinson criticized the practice. 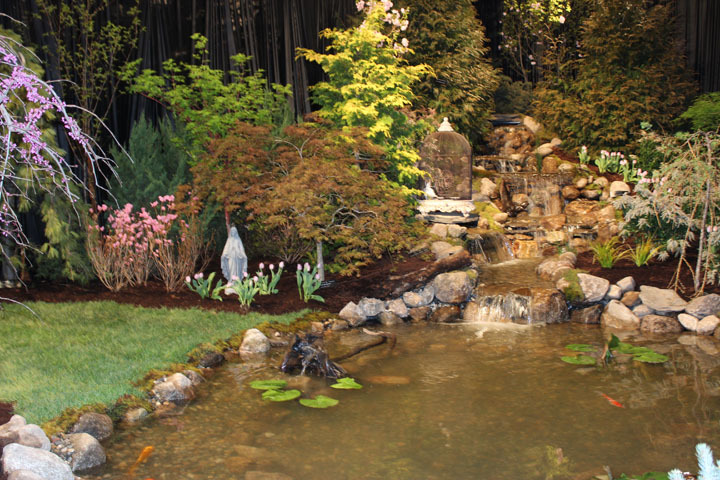 He advocated for perennials and native plants in the summer garden. The cost of growing in the greenhouse the necessary dozens of annuals became expensive. Another issue became the maintenance to keep the annual beds weed-free and trimmed to the proper height and width. Perennials would reward the gardener with bloom year after year, Robinson wrote. Growing native plants would also reduce the expense of the annuals since they are readily available in local fields, mountains, and woods. Tom Carter in his book The Victorian Garden writes about the inevitability of the demise of the extensive growing and maintaining of beds of annuals. Robinson himself had once been an advocate of annuals but no longer. 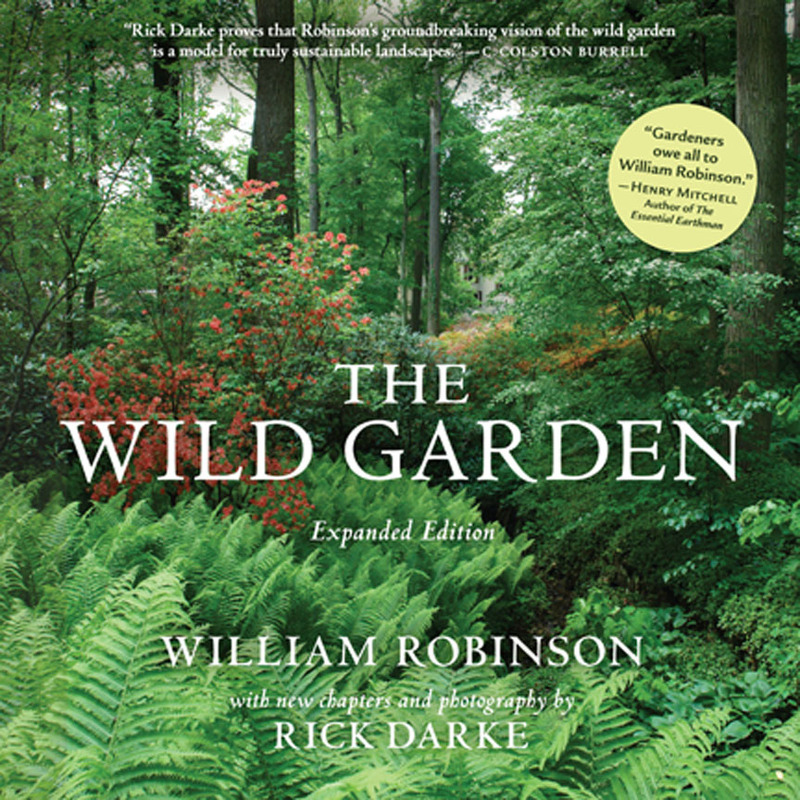 He wrote the book The Wild Garden in which he proposed plants other than annuals for the summer garden. Carter says, “The movement away from the true Victorian style during the last decade of the century reflected in, and partly brought about by Robinson, … was inevitable. Today we continue to preach the gospel of native plants. It’s not that we can’t grow annuals. It’s that we also have beautiful native plants. The Victorian period in the nineteenth century ushered in a love for cut flowers from the garden. 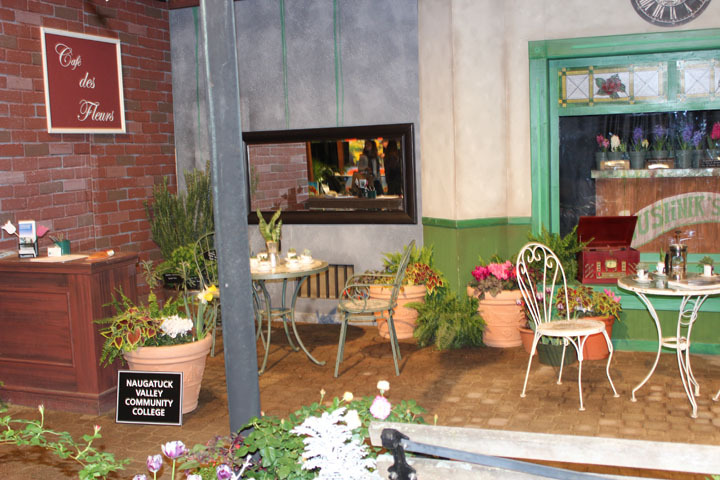 The flower shows proved an outlet to show off flowers like roses and dahlias. Even in the cities Victorian gardeners took pride in floristry. Whether in country or city, Victorians encouraged floristry and so they enjoyed their cut flowers. Last week I attended a meeting of the New England Hosta Society, a group I joined many years ago. The meeting included a wonderful speaker who owns a local nursery. The highlight of the meeting, however, was the item I won in the raffle. To my surprise I won Tom Carter’s book The Victorian Garden. I was familiar with this title when I placed my red ticket in the cup to bid on the book. The bibliography and illustrations in the book indicate the English origin of the book. The book, however, was first published by Salem House, a member of the Merrimack Publishers Circle, Salem, New Hampshire in 1985. R. J. Acford, Chichester, Sussex printed this edition. 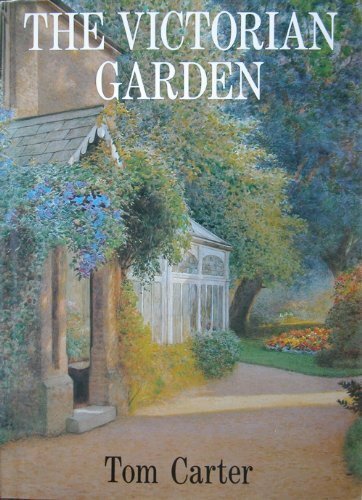 The book details the development of the English Victorian garden in the nineteenth century. The plants would include of course varieties from Asia and North America. Look forward to reading this book during the cold weeks of winter still to come.